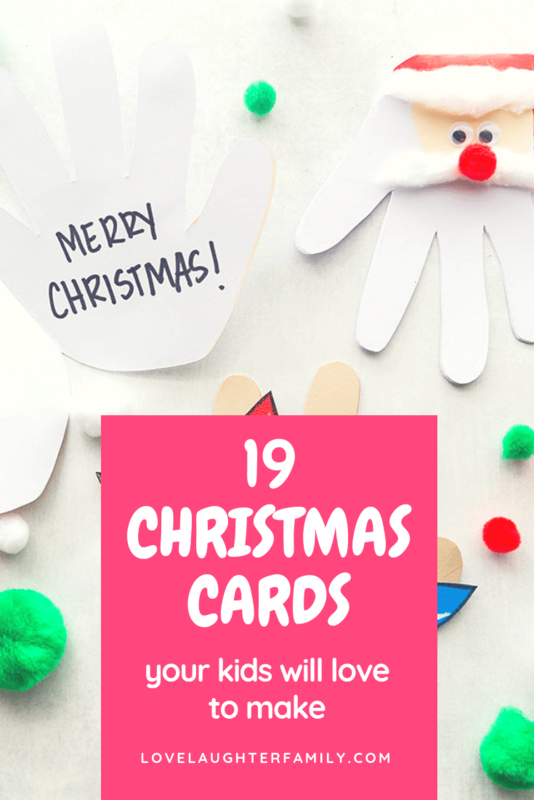 It's that time of year again where us parents are on the hunt for some simple Christmas cards kids can make, and the simpler the better! Making Christmas cards by hand is a must for all young children, it's one of those things in life that they have to do. It gives them a chance to be creative and make something special for their friends and family at Christmas time. In my experience being given a card that a child has put lots of time and energy into beats a shop bought card all day long. There's something to be said about something that has been made with tender love and care. The best Christmas cards for kids to make are usually the simplest so they can stay focused long enough to get one done. Especially if you have a few to get through, there's their siblings, parents, grandparents, cousins maybe, maybe even their school teacher. The list can grow and grow. Your best bet is to do all of the prep work for them. Depending on how old your child/ children are will determine how much prep you do. Only you know your own children. Fun stickers, eyes, pom poms, and other little crafty bits. 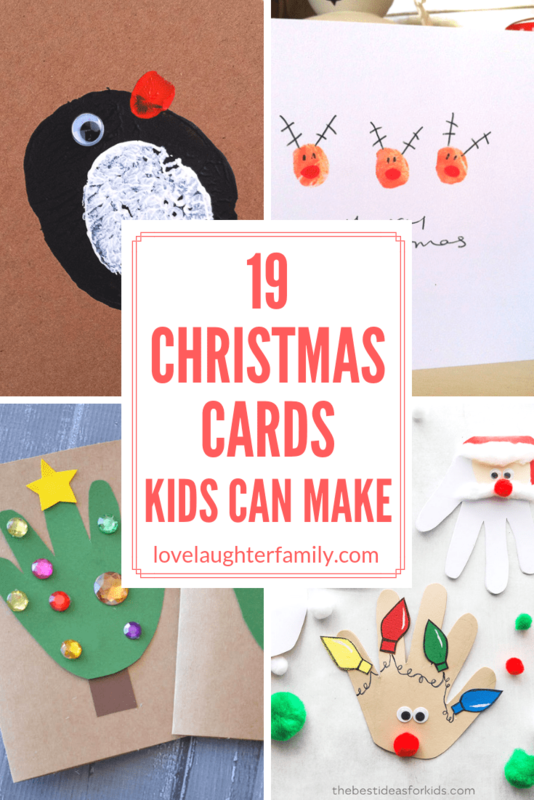 To help you and give you some inspiration to help you and your kids make some lovely Christmas cards here are some DIY tutorials for you. There you have it, 19 simple Christmas cards kids can make. You'll have lots of fun making these xmas cards with your kids.